As we near the end of the week, for this evening’s giveaway the fine folks over at PC components company FSP are on the case. Three times over, in fact. 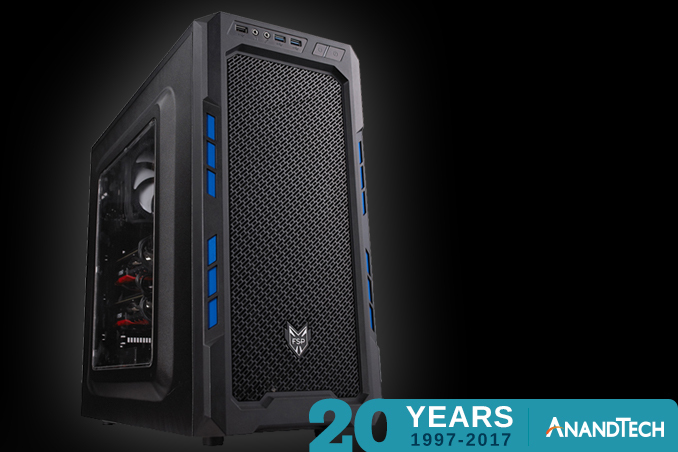 For today’s prizes are a trio of computer cases: the company’s CMT210 mid-tower case. 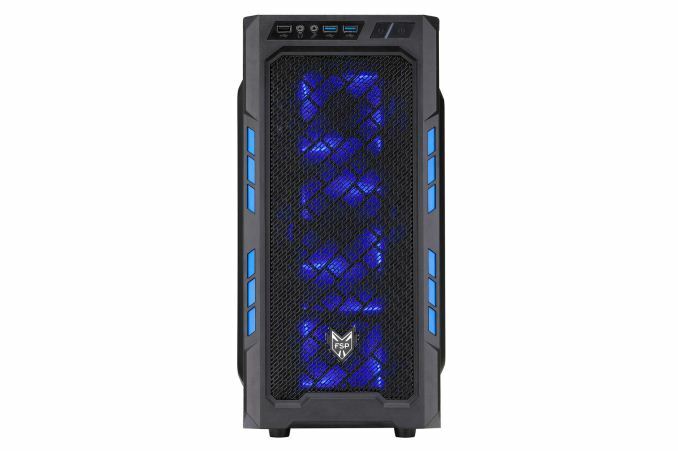 Launched a bit earlier this year, the FSP CMT210 is a mid-tower ATX case. The 17-inch tall case offers quite a bit of build room, making it capable of housing video cards up to 14.1” long and CPU tower coolers up to 6.3” tall. Cooling is provided by a pair of pre-installed blue LED 120mm fans on the front intake and rear exhaust, however the case can take an additional number of fans; the front intake in particular being large enough to hold a massive 360mm radiator. 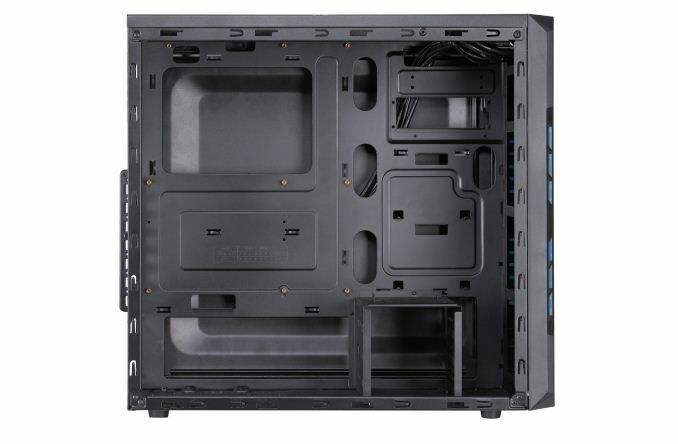 Internally the case offers a trio of 3.5” drive bays and another trio of 2.5” drive bays, the latter being toolless. Meanwhile as is becoming increasingly common for PC cases, there are no external drive bays to speak of, 5.25” or otherwise. The benefit of this being that this is how FSP has opened up the front intake for better cooling.